While we don’t usually recommend pod brewing if you’re searching for the best tasting cup of coffee, sometimes convenience wins out over taste. In those cases, brands like Nespresso and Keurig become some of the top competitors for that spot on your counter. But how do you pick between two coffee powerhouses? Don’t worry, coffee fan, we’ve got you covered. We’ve put Nespresso vs Keurig to compare the key points, so you can make the best decision for your coffee needs. Single serve coffee machines have gained popularity due to their efficiency and user friendliness. They rely on grounds held inside “pods” or “capsules,” which are usually produced by the same company that makes the machines. These machines work by piercing either end of the coffee pod, heating water, and running the hot water through the pod. The coffee goes straight into your cup from there, ready to be sipped. Nespresso is a Switzerland based unit of the Nestlé Group. While they don’t have as much of a presence on the American market, they are wildly popular across Europe. Nespresso machines have carried the “Nespresso”brand name since 2000. But many of them also bear the weight of other, partnering coffee brands such as Breville, De’Longhi, and Philips. This speaks highly for the quality of their machines. 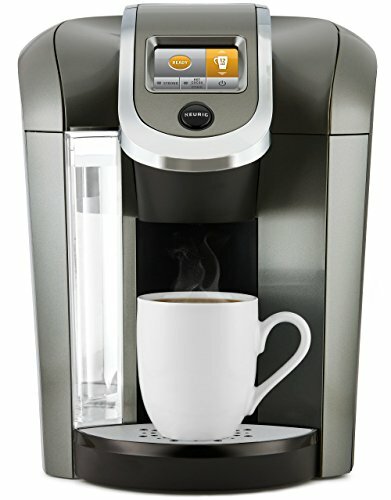 Keurig is a part of the third largest beverage company in North America, Keurig Dr. Pepper (formerly Green Mountain Coffee Roasters). This conglomerate began by marketing their products for office use but eventually expanded into the domestic sphere. Where Nespresso often partners with other brands to produce their machines, Keurig partners with a plethora of brands to produce their pods. This has resulted in 60+ different brands for k-cups. 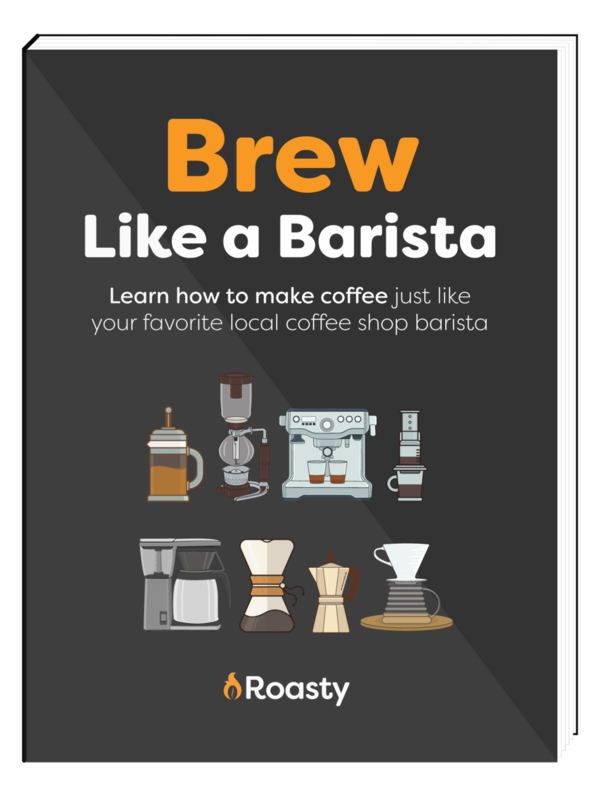 This gives users an expansive number of brewing options, regardless of individual taste. Keurig machines come in over 50 different models, meaning that no matter what your needs are, Keurig probably has one that will work for you. Now that you know the basics for each brand, we are going to compare a few of these brands top models. Winner of the Red Dot Design Award, the CitiZ aims to please committed coffee fanatics. This machine features a 32 oz removable water tank, 11 pod capacity, and an adjustable auto-off. The two buttons for espresso and lungo presets can be reprogrammed for your brewing needs, including ristretto. Additionally, you have the option of ordering it with or without the Aeroccino milk frother. So you should be able to get the drink you want, whether it’s a milky latte or a simple shot. Also, with primarily stainless steel components, the CitiZ is built to last. So if you get this machine, you can expect quality brewing for years to come. The K575 is slightly cheaper than the CitiZ. 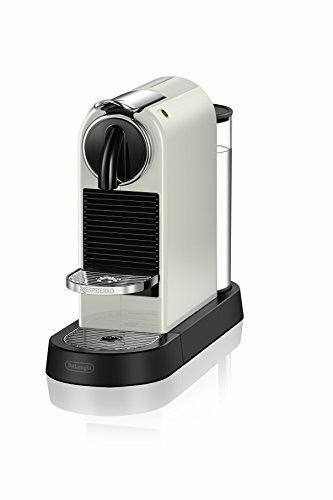 And while the CitiZ is one of Nespresso’s mid-range products, this is one of Keurig’s higher-end models. The K575 has a 80 oz water tank (the largest on the market), an LCD programming screen, as well as several size and strength options. However,this machine is bigger and heavier than the CitiZ, which may be an issue for users with less space. You have the option of ordering a carafe in addition to this machine in order to make larger brews and take full advantage of the brewing capabilities of this machine. One of the downsides of this machine is that it is primarily plastic, meaning it will have a shorter lifespan than a stainless steel product. Nespresso capsules come in 4 different varieties, all produced directly by the proprietary brand. While these all produce pretty high quality brews, the lack of options can be limiting. Additionally, Nespresso pods have aluminum bodies, which are recyclable but can produce aluminum waste if they aren’t disposed of properly. On the other hand, Keurig has hundreds of different pod options from a plethora of different brands. And the options don’t stop at coffee; you can find a pod to make just about any hot beverage you want. Keurig pods are made of a plastic body, aluminum top, and paper filter. Keurig is definitely the more budget friendly option here. You tend to get more bells and whistles for less money. However, with that in mind you do sacrifice a bit of brew quality. Nespresso tends to partner with reputable manufacturers, which means the extra money is being spent on quality build materials and design. So you will get more bang for your initial buck with Keurig, but you’ll get a more reliable machine with Nespresso. Here is the biggest defining factor between these two machines. The bottom line is Keurig can’t brew espresso, but some Nespresso machines can brew regular coffee. Keurig has attempted to break into the espresso industry with the Rico; however that model and its accompanying K-cups have been discontinued. On the other hand, some of Nespresso’s models have the capability to brew a cup of Joe. Plus, even if you opt for a cheaper model without that option, you can make an Americano, which is pretty similar. However, it is important to note that Keurig has way more flavor options in general. So if you don’t care about espresso, then you’ll probably get more out of Keurig’s K-cup range. Nespresso has both a AAA Sustainable Quality Program and a recycling program. These work to help improve the global sustainability of the coffee industry and reduce the negative environmental impact of the aluminum pods respectively. While the recycling program was not very successful initially, the program has continued to grow and is currently being overseen by the “Positive Cup” program. Positive cup combines clear roadmap goals for reducing ecological impact as well as improving sustainability. On the other hand one of the main criticisms of the Keurig brand is their negative environmental impact. Their pods are made of #7 plastic bodies, aluminum tops, and paper filters and are nearly impossible to recycle. Even in areas where they can be recycled, their small size means they often get filtered out, and some pods can only be recycled by manually disassembling their components. Additionally, the pods that are sent to Keurig’s disposal partner are incinerated at a waste-to-power plant, which produces airborne pollutants. However, Keurig representatives have stated their awareness and concern for these issues and maintain that they plan to go fully recyclable by 2020. If espresso-based drinks are your jam, and you want a reliable machine that’ll last the next several years; opt for a Nespresso. If you are looking for something relatively easy on the wallet with plenty of programmability, and you aren’t looking to make espresso based drinks; go for a Keurig.